Someone is stealing the parrots of Telegraph Hill! 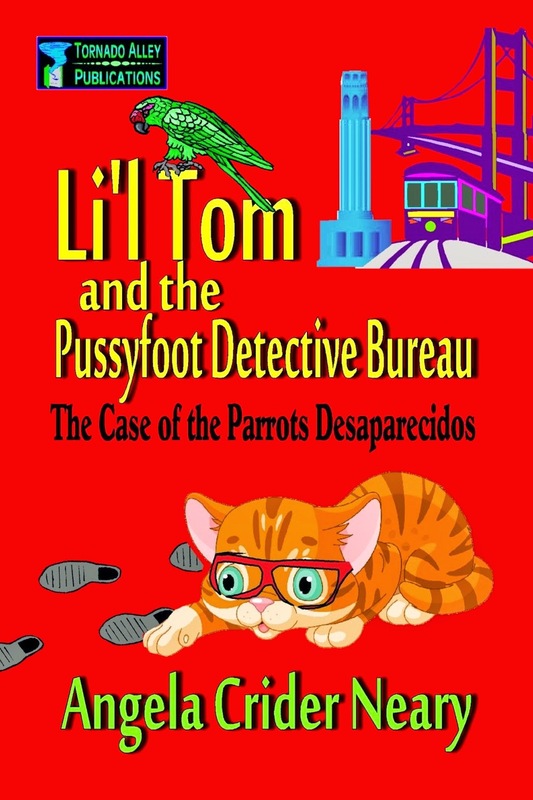 San Francisco is plagued with a rash of exotic birdnappings, and it's up to Li'l Tom and Lola of the Pussyfoot Detective Bureau to track down the culprits and put an end to this sinister scheme. With the help of a motley crew of cats, one rat, and a dog, they'll venture into the dangerous back alleys of Chinatown to rescue the brilliantly plumaged captives! LI'L TOM AND THE PUSSYFOOT DETECTIVE BUREAU: THE CASE OF THE PARROTS DESAPARECIDOS is a whimsical, all-ages mystery featuring a pair of charming feline detectives. Packed with action, humor, colorful characters, and vivid settings, it's a delightful reading experience for young and old!